You can conduct a fire risk assessment yourself using our template on Smartlog. 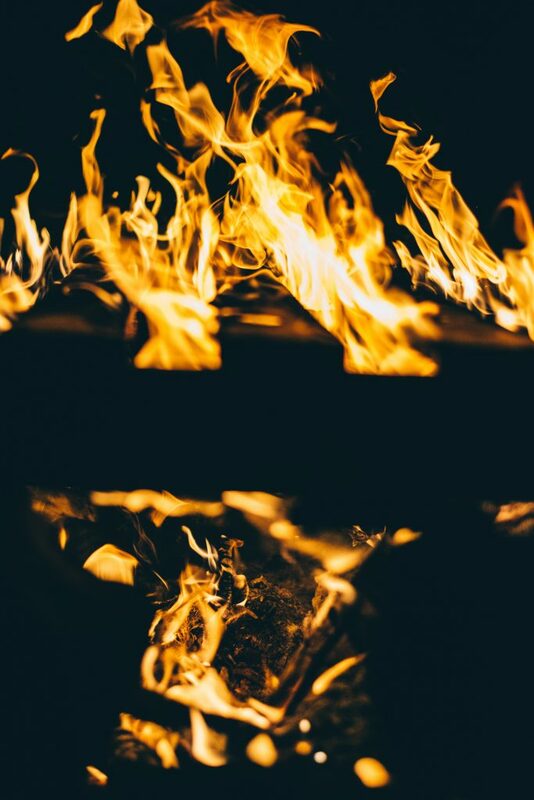 However if you are unsure about what is required for your environment – or your abilities in conducting one, our NEBOSH, IOSH & IFE qualified fire safety consultants can complete your fire risk assessment for you at your premises. How many employees do you have on site? Does anyone sleep in the building overnight? Do you require a copy of our assessors DBS certificate? – We can complete a fire risk assessment at a time that is suitable for you. – We complete fire risk assessments in all types of environments (our clients are in many different sectors). – Our assessors are NEBOSH, IOSH, IFE Qualified and members of the IIRSM. – We provide a fire risk assessment service for organisations across the UK. – Are all the combustible materials, flammable liquids and gases stored safely? – Are all heaters fitted with suitable guards and fixed in position away from any combustible materials? – Is the use of electrical extension leads and multi-point adaptors kept to a minimum? – Is there an adequate fire alarm system?